TravelnWrite: Is it time for "Travelers' Fees"? Is it time for "Travelers' Fees"? A few posts ago we focused on the frustrating 'hotel fees' that had appeared on Expedia when we were booking hotels for our stay in Las Vegas. 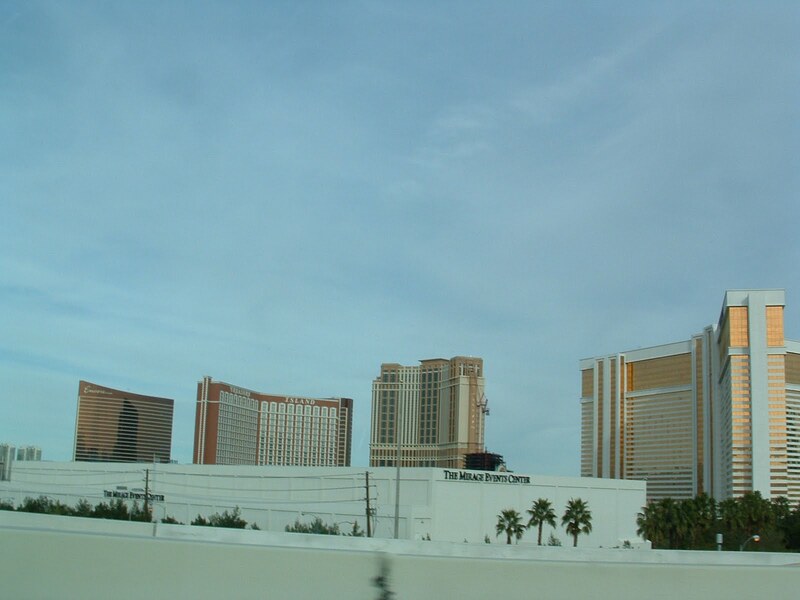 We paid fees ranging from $5 a day at Suncoast in Summerlin to $15 a day at the Palazzo on The Strip for items ranging from in-room instant coffee and paper cups (at the Suncoast) to fitness center and in-room wi-fi access at the Palazzo (which almost seemed reasonable). The fees were on top of $100+ per night room rates. 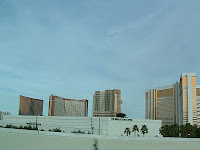 What at the time seemed to be a Vegas fluke, is instead, the new world of travel. Hotels have hopped on the airlines' nickel-and-dime-you-to-death bandwagon! The article prompted my fantasy about a travelers' revolt of sorts; should we start charging similar fees? For example: I charge a $5 fee to an airline for sitting in a cramped middle seat that no one else wants? I stay at your hotel vs. your competitor for $5 a night (stay fee). For $5 a night I won't call and complain when something in the room doesn't work, another $5 for bringing my own Starbuck's VIA instant coffee. . . you get the idea. The fees potential is endless. . .and can you imagine the reactions when at checkout or boarding you present your fee list? Admittedly, the travel industry has taken a hit in the recent economic downturn but fees --hidden or up-front -- are not the way to entice customers nor develop customer loyalty. I like the idea of travelers charging the hotels and the airlines -- some kind of revolt is needed. Just west of Las Vegas we hit the Jackpot! On the Road to Rhodes. . .maybe?! "It never rains in southern California. . ."